CONTARE COUNTRY, previously known as Gloster. From our Jersey Knit range, our blue and navy set comes in the CONTARE COUNTRY 2 piece short style. 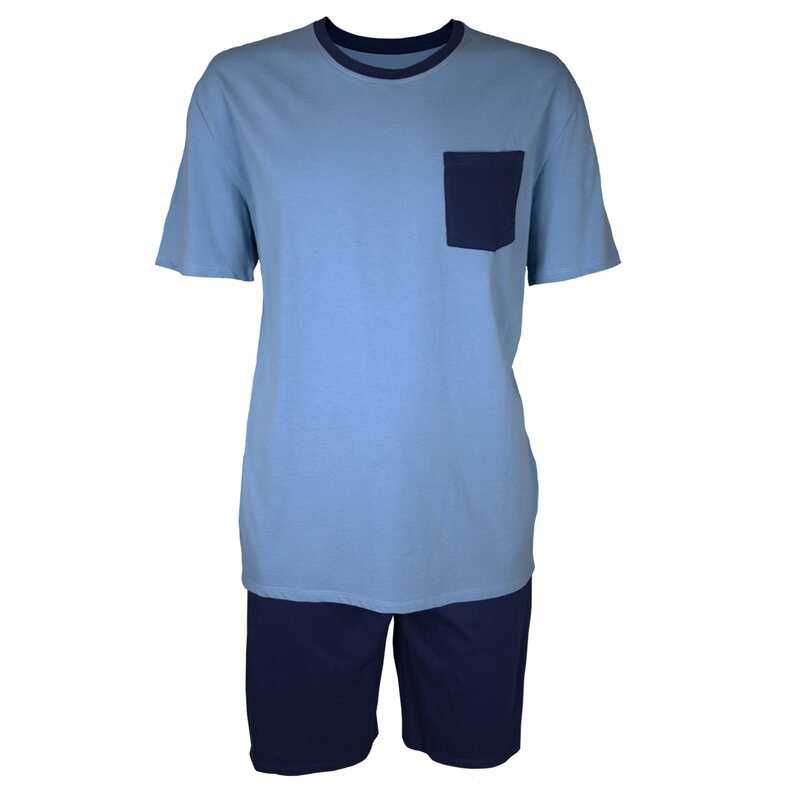 The set consists of a short sleeve crew neck tee, and matching elastic cord waist shorts.